Explain and work on the Extract and Summary Statistics transformation. Explain and work on the Loop transformations. Explain and work on the Data Validation transformation. Explain and work on the Rank, Transpose, Append, List and Sort transformations. Explain and work on the Apply Lookup Standardization transformation. 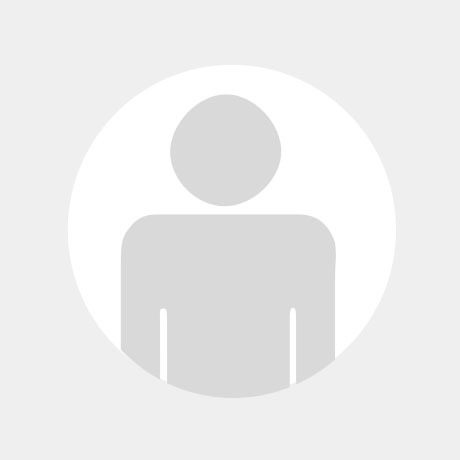 Describe features of the New Tables wizard. Explain importing and exporting of relational metadata. Explain components of SQL Join’s Designer window. Explain reasons to use the Table Loader transformation. Explain various load styles provided by the Table Loader transformation. 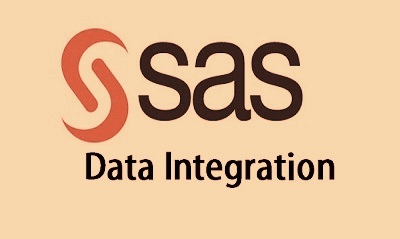 Explain various types of keys and how to define in SAS Data Integration Studio. 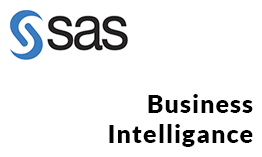 Explain indexes and how to define in SAS Data Integration Studio. Explain Table Loader options for keys and indexes. Work on business keys, surrogate and retained keys. 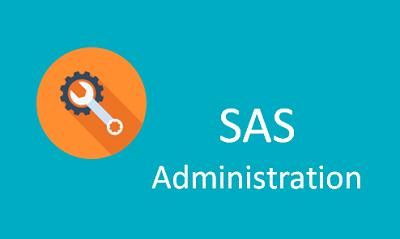 Explain the types of job deployment available for SAS Data Integration Studio Jobs. Explain the types of scheduling servers. 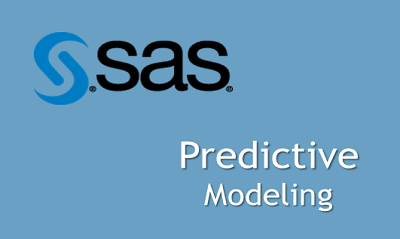 Explain the Schedule Manager in SAS Management Console. List the applications that can be used to create and execute stored processes. Create profilers to subset the information map data.